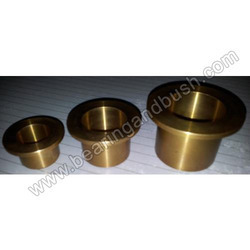 Specification Bronze Bushes : We are the renowned manufacturers and exporters of Bronze Bushes in India. These are manufactured using quality raw material procured from reliable vendors. Our range is also renowned for high tensile strength and corrosion resistance. 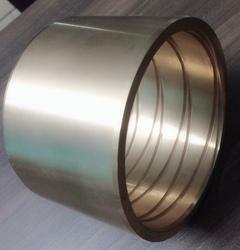 We are a manufacturer of Phosphor Bronze Bush as per customize composition and customize a design.